Muffins are probably one of my favorite breakfast treats. Corn muffins especially, drizzled with honey and served with a cup of tea is probably one of the BEST ways to get me motivated in the morning. Muffins in general, are very easy and quick to make, so I don’t have a very long wait, for this tasty treat. I hope you enjoy this recipe as much as I do. Pour batter into muffin pan. Bake for 15-20 minutes or until knife comes out clean. 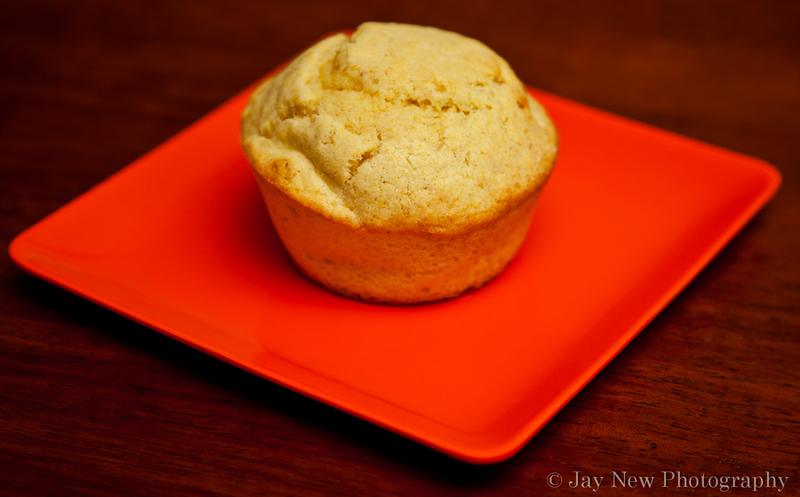 Corn Muffins, ready for a drizzle of honey! Mmmmm, sounds good. I usually do more savory corn muffins. I like the idea of sweetening them up and having them for breakfast. Why i have never thought of serving muffins with honey beats me. What a wonderful idea! and muffins are definitely the most fuss free breakfast one can ever come up with! 🙂 I think it is a South west US thing. When I was traveling there, honey and melted butter seemed to be a standard fare, unless you were having a more savory version, with Chili. I really enjoy it with a cup of tea.